It’s time to celebrate all things sparkly and bright with this annual, holiday-inspired kids’ pajama party featuring GPAC favorite Farmer Jason. 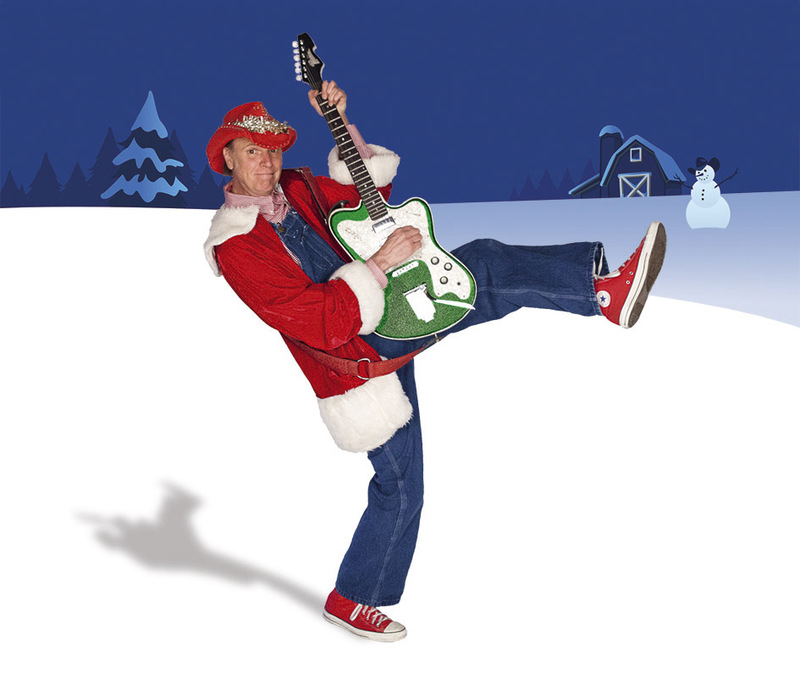 The show will feature original tunes by Farmer Jason like “All I Want for Christmas (Is a Punk Rock Skunk)” as well as familiar holiday classics. Join us early for winter-themed crafts in our lobby and stay after the show for a sweet bedtime treat!